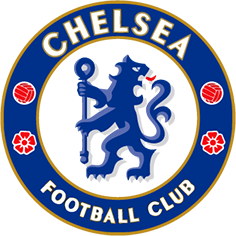 Coaches from the Chelsea Foundation will fly out to New York this week to assist our partner club FC Harlem with a variety of coaching projects and outreach programmes. 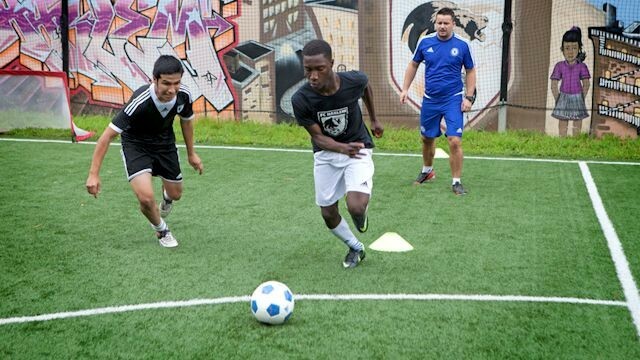 FC Harlem and the Foundation have been officially working in partnership to develop community initiatives for young people in New York since July 2013, while our coaches first held sessions for local young players during the summer tour to the United States a year earlier. This month’s visit will see the Foundation coaches assisting with FC Harlem’s annual trials for their Under-15 and Under-17 Young L.I.O.N.S (Leaders In Our Neighbourhoods) teams as well as working with younger players at the club aged 6-12. Away from FC Harlem directly, our coaches will also visit local schools within the community and put on a session for New York children’s charity The Children’s Aid Society. 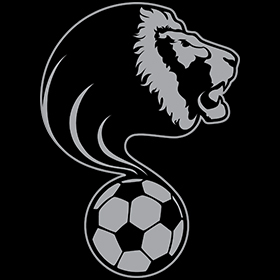 The LIONS concept is a fantastic one with the selected players also committed to doing work in the community and this year they have extended it and included an Under-17 side so the project is continuing to grow. Chelsea Foundation international technical support officer Andy Ottley, who has been visiting FC Harlem since the partnership began, said: ‘It is great to be going back and helping out with selection for their teams. Ottley last visited Harlem in July and he was joined by some famous faces from the Chelsea first team including Diego Costa, Oscar and Eden Hazard. The players were in town to celebrate both the launch of our kits for the 2015/16 season and a project to make a major addition to Harlem’s soccer infrastructure with adidas and the Chelsea Foundation inviting teenage players, both boys and girls, onto a specially constructed blue pitch court to exhibit their skills in a 2v2 knockout contest.